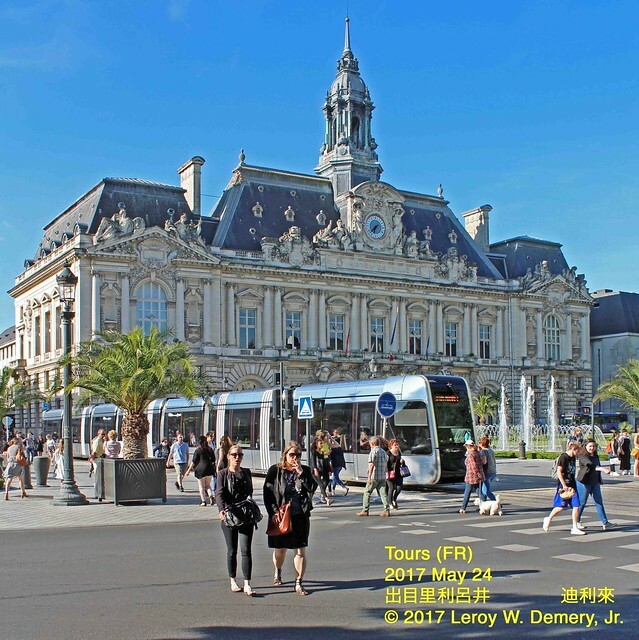 Take a look at Demery’s recent photos of the modern tramway in Tours, as well as selected shots of mainline trains. Click on photo to begin Flickr slideshow. A selection of images from the new tramway in Tours, France. This is one of my favorite cities for tramscapes – please enjoy, dear viewers!